The Department of Psychology and Social Behavior (PSB) has been renamed as the Department of Psychological Science (PS). 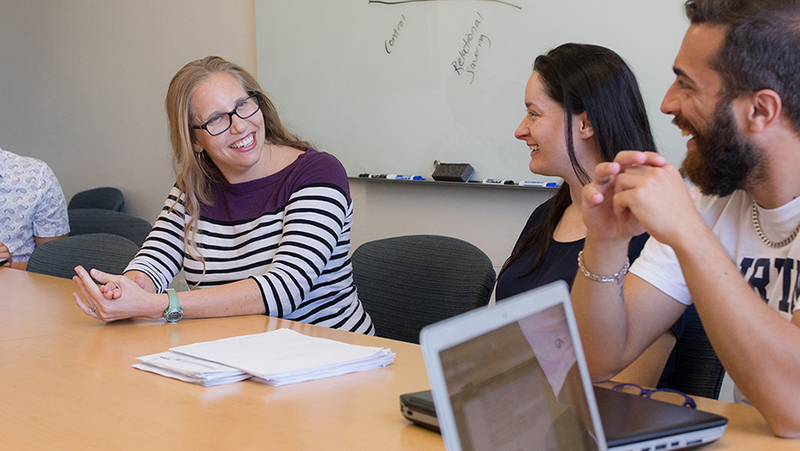 The new name is meant to better reflect the broad range of research and training specializations within the department, and will create a more inclusive intellectual home for current and future faculty, students and alumni. The name change took effect July 1 after a lengthy vetting process within the School of Social Ecology and across the UCI campus.